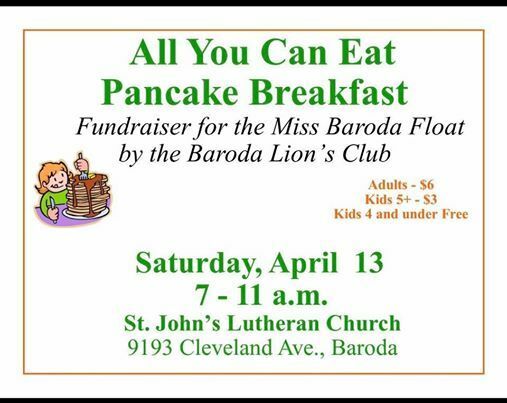 Please join us to raise money for the Miss Baroda scholarship Committee and our 2019 Blossomtime float. 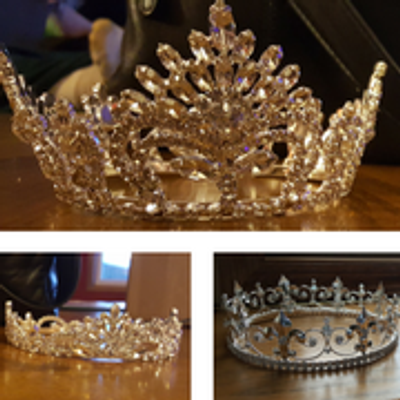 Scholarship pageant in Baroda, Michigan. 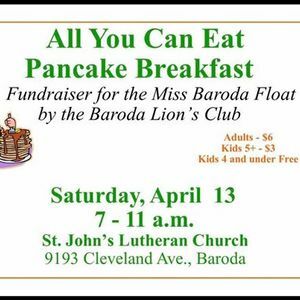 Find information on Miss Baroda, Mr. Baroda, Little Miss Baroda, and court members.